DIY Xyron glitter gift tag. Easily hold die cuts while spraying, misting or inking. Get rid of unwanted adhesive around the edges. Make your own Glazed Glitter Chipboard. Use Repositonable Adhesive for Custom Masks. Make your own Foam Tape. Make your own custom washi tape! With Xyron any ribbon, fabric, paper scrap or foil can become Tape! Use it to embellish your projects, seal your envelopes for hand-made cards, or transform a glass votive holder from season to season! 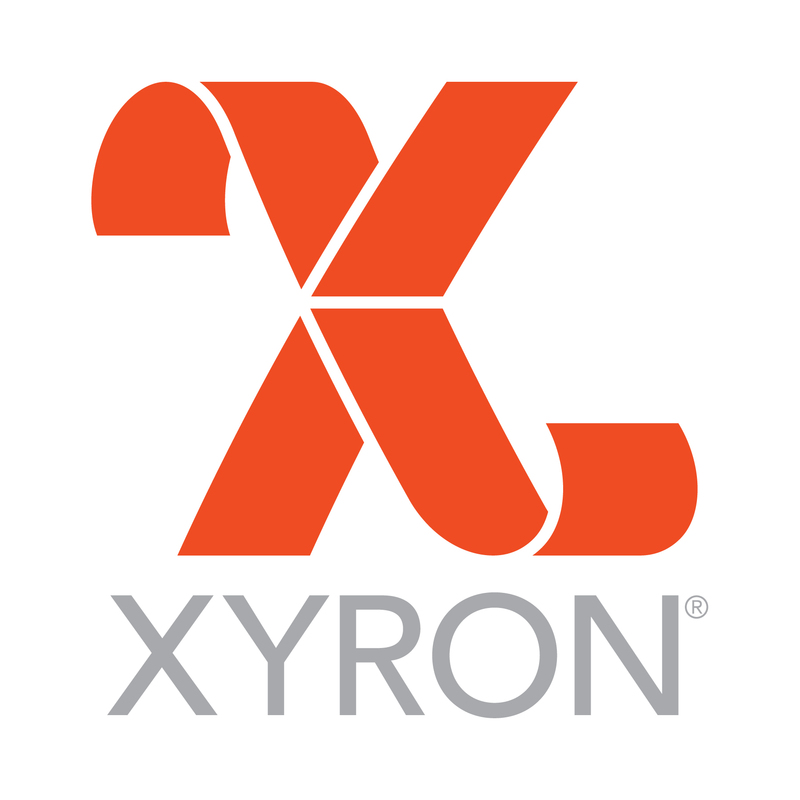 With Xyron, you create a better way!